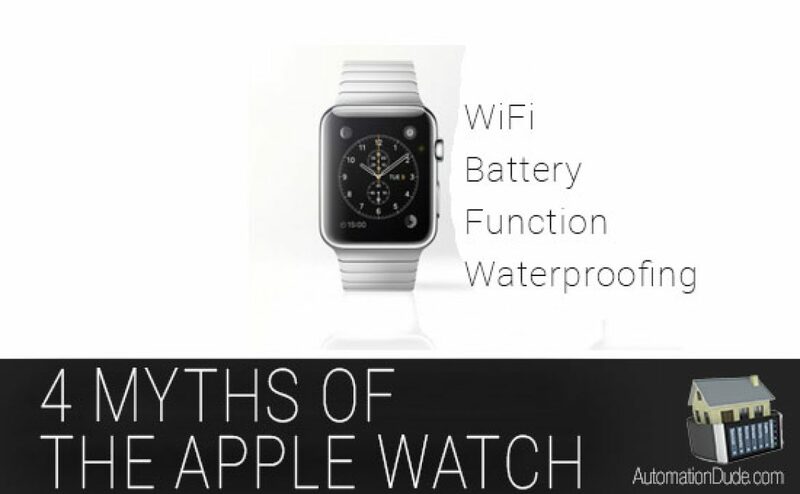 All over the internet there are four issues that keep arising with regards to false information about the Apple Watch. 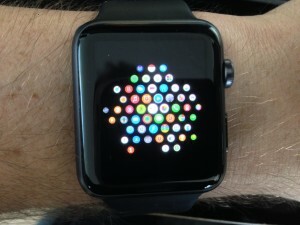 I’m a REAL Apple Watch user and I would like to dispel them below. False. 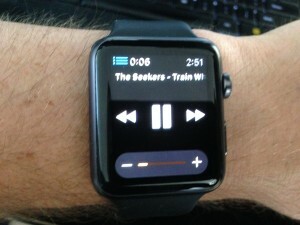 The Apple Watch uses WiFi when not connected directly to your device. Yes, you need to first pair your device with the phone and then you can walk all over as long as you are connected to a previously setup WiFi network (on the phone). 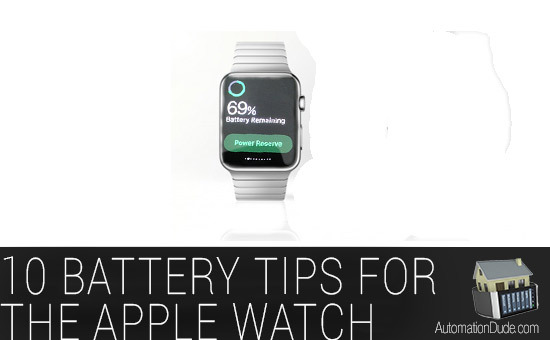 Apple Watch uses Bluetooth® wireless technology to connect to its paired iPhone and uses the iPhone for many wireless functions. Apple Watch can’t configure new Wi-Fi networks on its own, but it can connect to Wi-Fi networks you’ve set up on the paired iPhone. False. I have had an Apple Watch for three weeks and not once has it gone into reserve mode. I usually end up with 30-50% of my battery left over. I also use the watch a lot using Siri, ‘Workout mode’ for 30 minutes a day (it uses the heart rate monitor to calculate calories), get a ton of emails and texts etc. I’m not quite sure why this is still talked about. After a heavy day of use at 4:30pm from 6:00am. 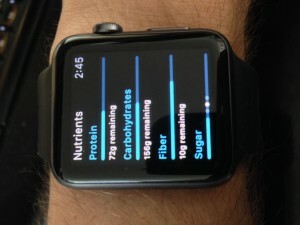 Reminding yourself becomes extremely easy with the Reminders Nano app (with the Glance enabled). Take it for runs and use it as my Music Controller (it holds music) and can Bluetooth to it’s own devices. 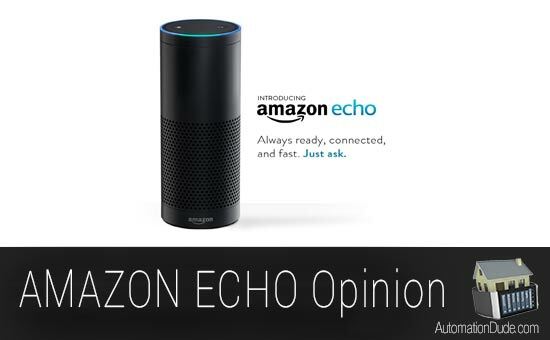 Siri – To ask anything you want. While Apple said that it’s not officially waterproof, there are countless people out there that are making swimming apps and hoping that Apple approves them. 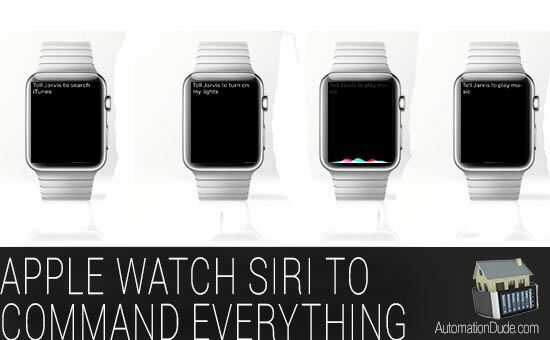 We hope that clears up some confusion about the Apple Watch. Most of the major concerns people have with regards to the above issues aren’t issues. 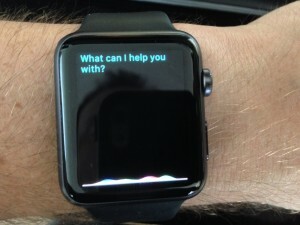 The biggest issue I have with it is going to be fixed with WatchOS 2. 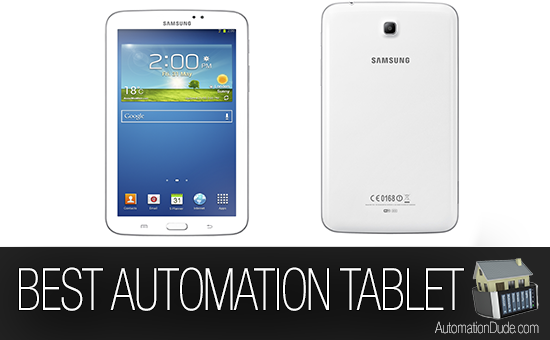 What’s the Best Tablet for Home Automation?